Over 135 Properties sold and counting! Since my return to real estate in 2013 our team has helped over 135 clients buy or sell a home in the Greater Columbia area! Our business has organically grown year to year. We have the experience to successfully guide you through the process yet we are not too busy to work with your schedule. Contact us today so we can get to work for you. FAA Certified for aerial photos/videos! 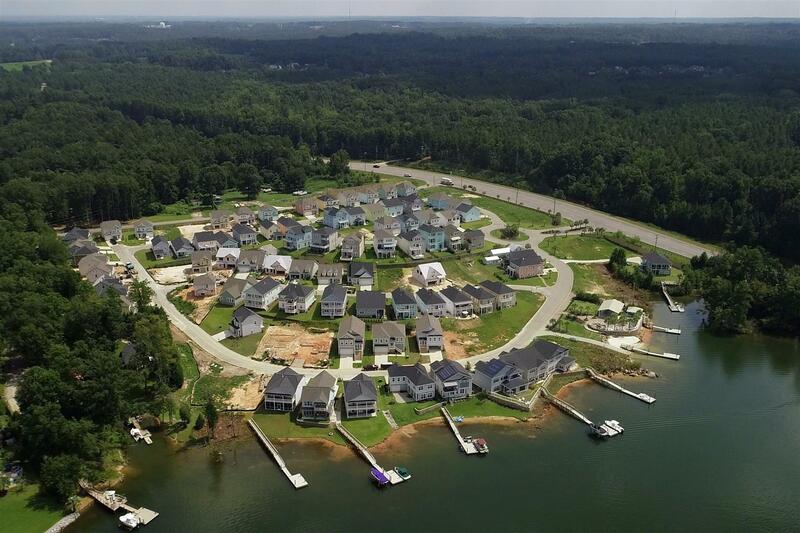 I have taken the initiative to stay Above the Crowd!® by obtaining my Remote Pilot Airman Certificate from the FAA which allows me to take aerial photos of all my listings. These eye catching photos provide a unique perspective and can show terrain, nearby landmarks, and other property features. 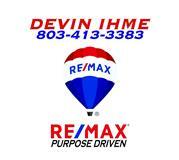 get to know Devin, Your local Realtor. In 2004 while doing the overnight show on a local radio station, I decided I wanted to see the sun again. Within a year I became a licensed Real Estate agent and began to learn the business. I worked with a top team for a few years. Around the time the market crashed in '08, I took an opportunity to be Promotions Director and On The Air at a local radio station which taught me more about marketing and sales. I left the Promotions gig after a few years to go back to school in the medical field. Ironically, medical issues (annular tear and ruptured disc) prevented me from going further. I literally limped back to real estate in 2013 and am happy to say my back and business are both doing well. By the way, I still do a show Saturday nights on Fox 102.3. I admit, coming from a more creative and expressive career it took me some time to find my voice in the world of sales. I have had a great response and have enjoyed taking a creative approach to selling Real Estate. Here is a link to some videos on my YouTube page. Now back full time in Real Estate since 2013, I have claimed a spot among the Top 100 of Total Volume Sold in our area (2015), received three 100% Club awards with RE/MAX (2015-2017), was named a Miracle Agent by the Children's Miracle Network for donations (2016/2017), and was a Gold Award Recipient of the Residential Circle of Excellence (2016/2017) by the Central Carolina Realtor Association. Those awards are cool but it is more rewarding helping my clients close chapters in their lives and sending them on their way writing new ones. I love seeing them settle into their new homes and creating lasting memories. I'd be grateful to be part of your story too. Call today for help with Residential or Commercial! 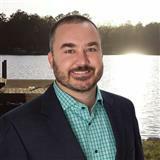 Please feel free to contact me directly if you have any questions about the real estate market in Lexington, Irmo, or Greater Columbia.